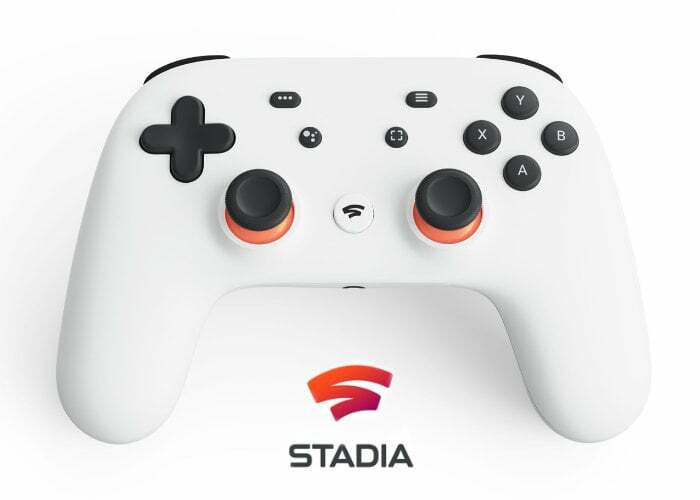 If you are interested in learning more about the specifications and performance you can expect from the new Google Stadia cloud gaming platform unveiled this week. The team over at Digital Foundry have created a video to help answer your questions as well as provide insight into how the Google Stadia cloud gaming service will function and what performance you can expect. Google’s vision for the next generation cloud gaming system is to provide all the processing power and graphics rendering via the cloud allowing your device to simply display the AAA video game and allow you to control your characters. Removing the need for system updates, game patches and downloads. The big question on everyone’s minds as the latency and how Google will be able to control this and keep it to a minimum to provide the clean and reliable gaming service especially in competitive online titles. Google has released the following data for Stadia which will be available to each player.